Sansa Stark hairporn. . 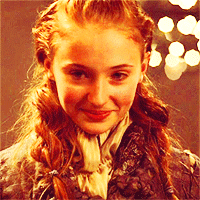 Images in the Brucas Lovers club tagged: xoheartinohioxo game of thrones sansa stark. This Brucas Lovers icon might contain portrait, headshot, and closeup.